NCCE’s Maker Camps = Learning + Fun! Who: Educators from 3rd grade and up wanting to learn more about affordable Maker activities and resources for their classrooms, schools or afterschool programs. Makers of all experience levels are welcome! 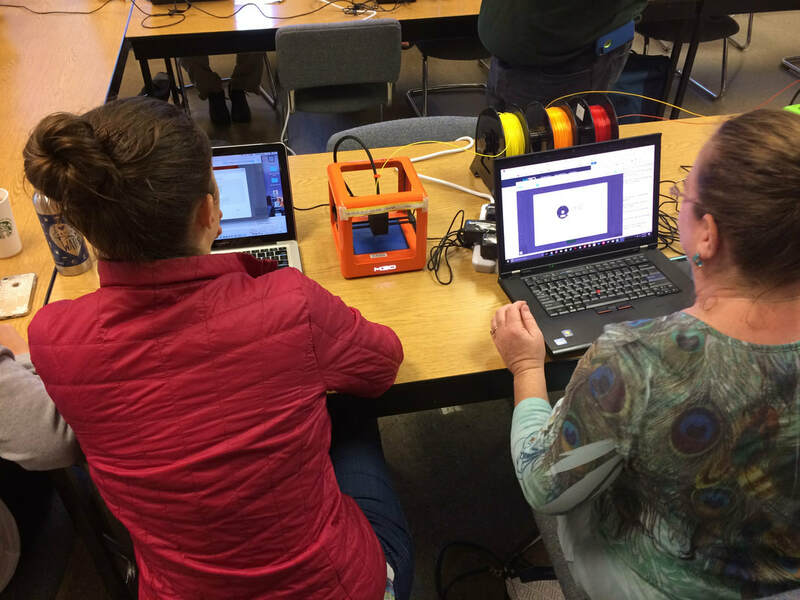 Why: Makerspaces are springing up in classrooms and libraries throughout the Northwest. There is often a focus on expensive, high-tech options, but you can create exciting and engaging experiences for your students with inexpensive tools and materials. If you are starting new, you can learn tips and tricks to launch your program. 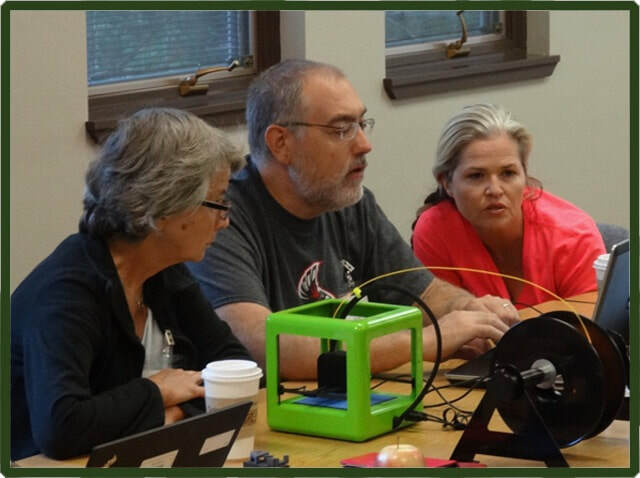 If you are already implementing a Makerspace, you can learn new tricks and share your learning with new colleagues! 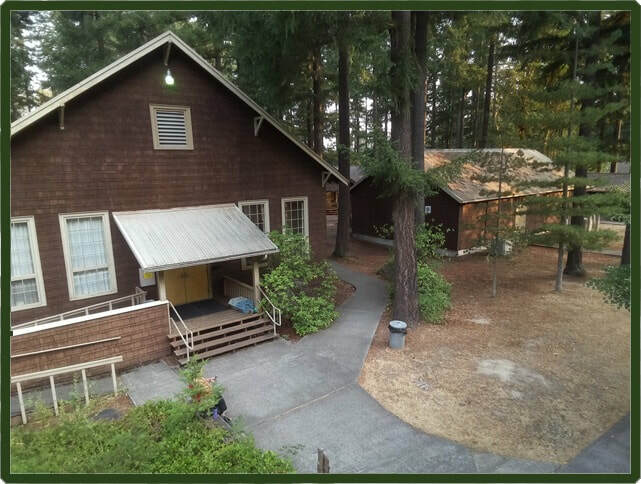 Leave this camp armed with ready-to-use activities and ideas. 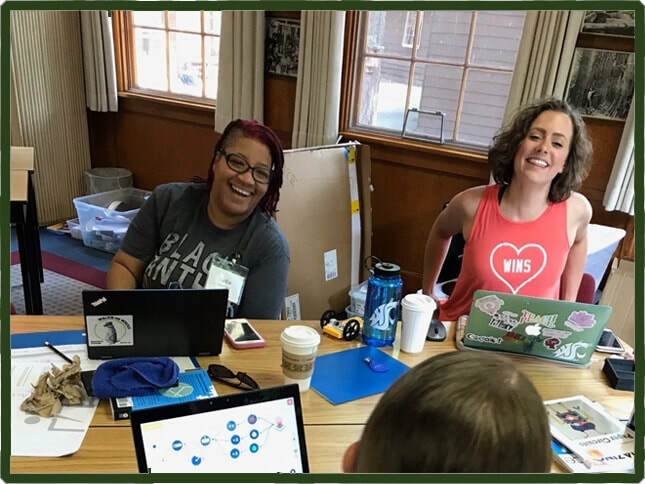 Who: Educators from 3rd grade and up wanting to explore more challenging Makerspace options to use in their classrooms, schools or afterschool programs. All experience levels are welcome! Why: The cost of many technical Makerspace tools and resources continues to drop, providing schools with many exciting opportunities for empowering students with 21st Century learning experiences. These higher-tech systems often require more time to explore effectively, and this camp will let you dive more deeply into discovering the possibilities for you and your students .